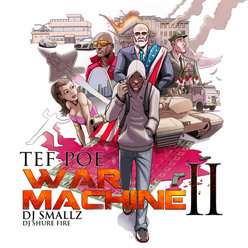 New music from Bo Dean featuring T Dubb O and Tef Poe called S.H.I.N.E. 3 of St Louis's Juggernauts all on 1 track? Crazy!! LISTEN NOW!! 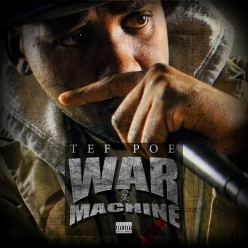 St. Louis rapper Tef Poe (Tef Poe) pulled in another win on this week's Freestyle Friday segment on BET's 106 & Park. 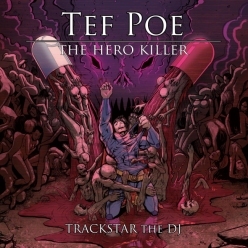 The judges unanimously decided that Tef Poe was the champion, citing his ability to truly freestyle as opposed to spitting pre-fabricated lines. They suspected his challenger, Juice (representing Los Angeles), of doing the latter. 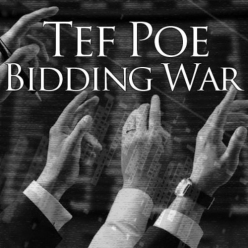 It looks like Tef Poe will be back on BET next week and we'll definitely be tuning in. Watch both battle rounds in the video below.